​There are a number of ways to purchase our delicious Puddings. 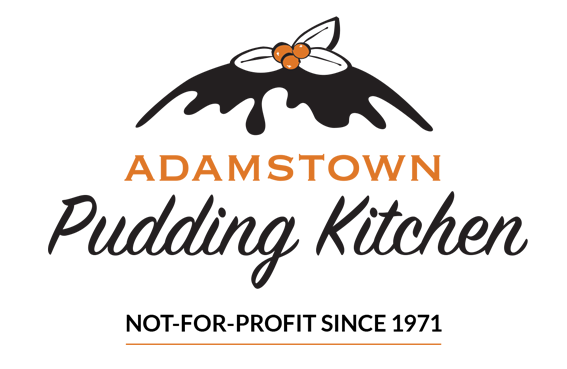 Buy our Puddings online, select Farmers Markets or come into our shop at Adamstown for a taste and purchase direct from the kitchen door. Please note APK will only be at Newcastle Farmers Markets at Broadmeadow.